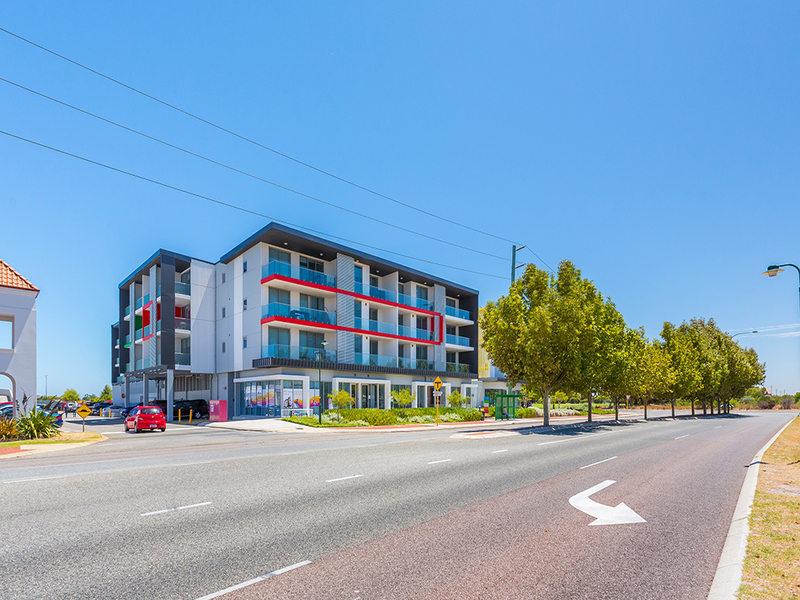 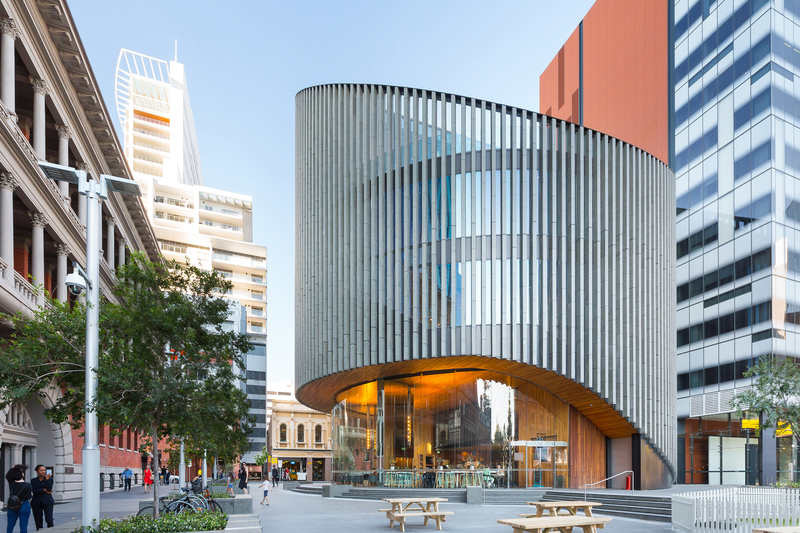 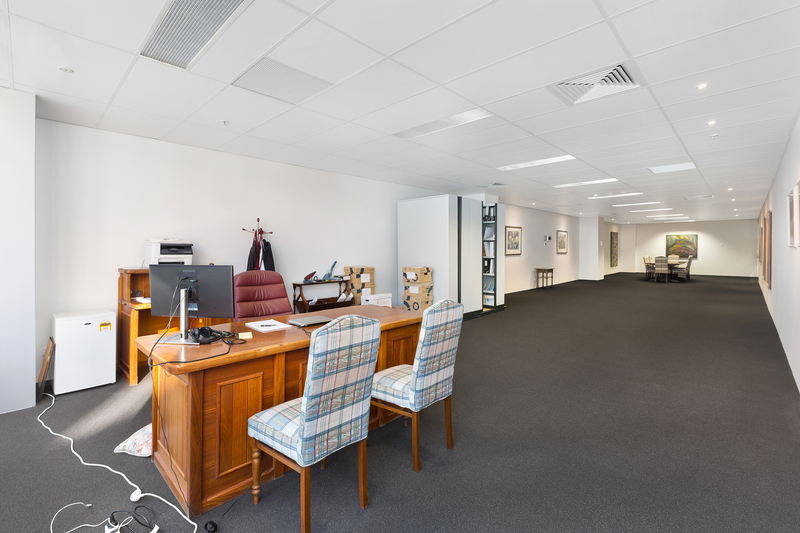 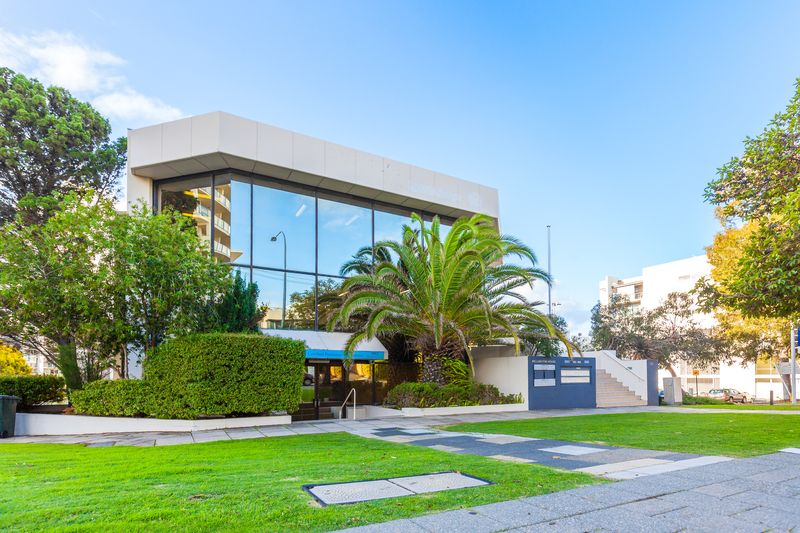 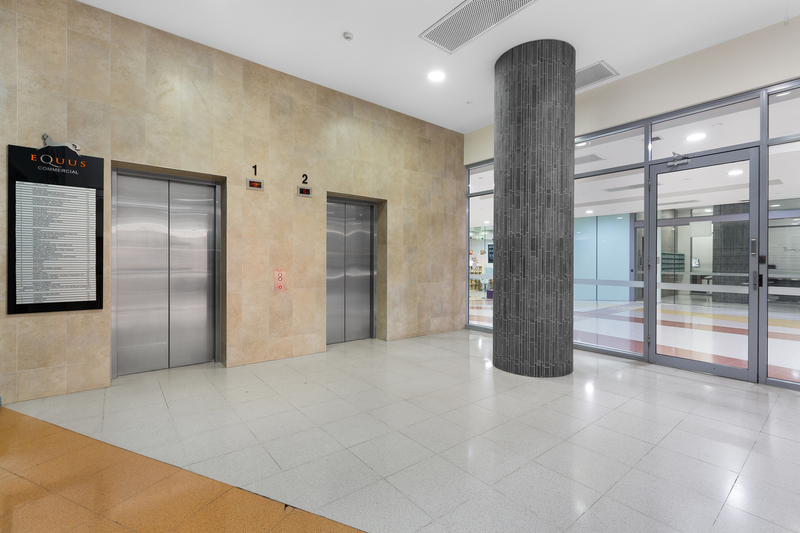 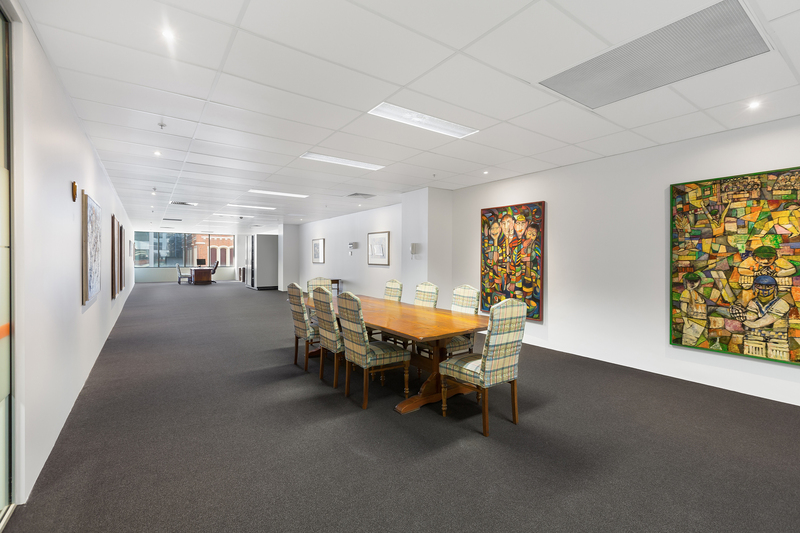 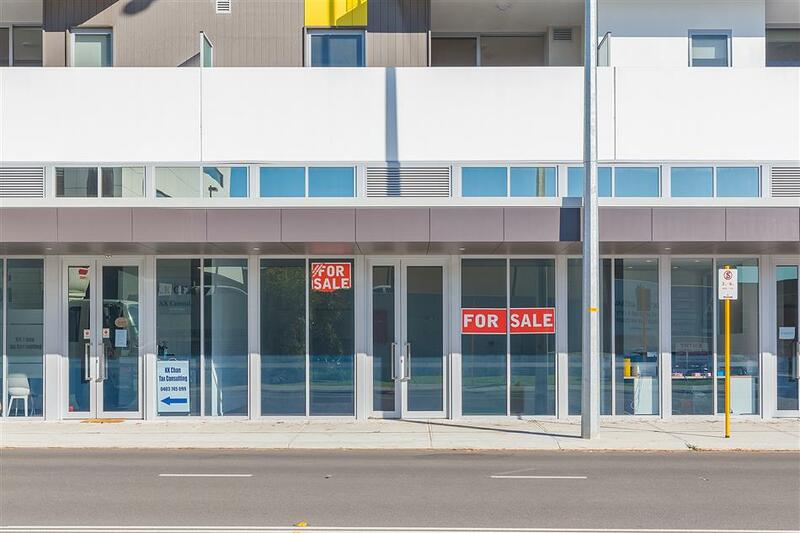 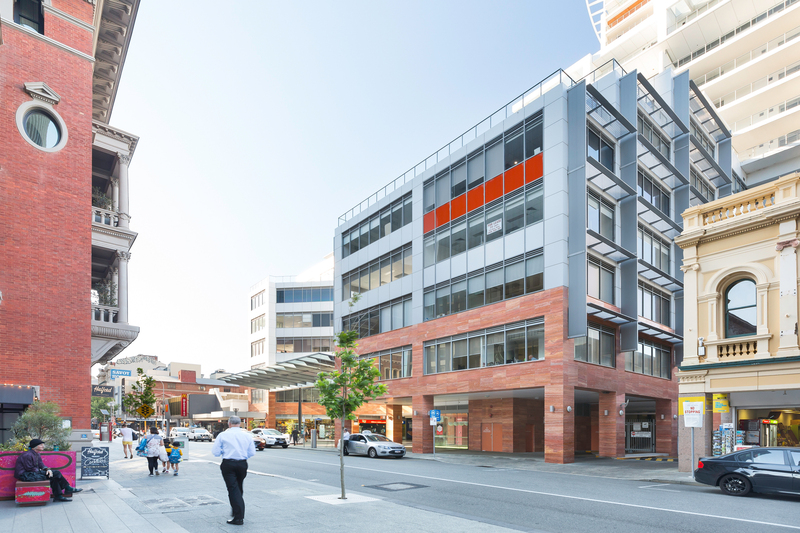 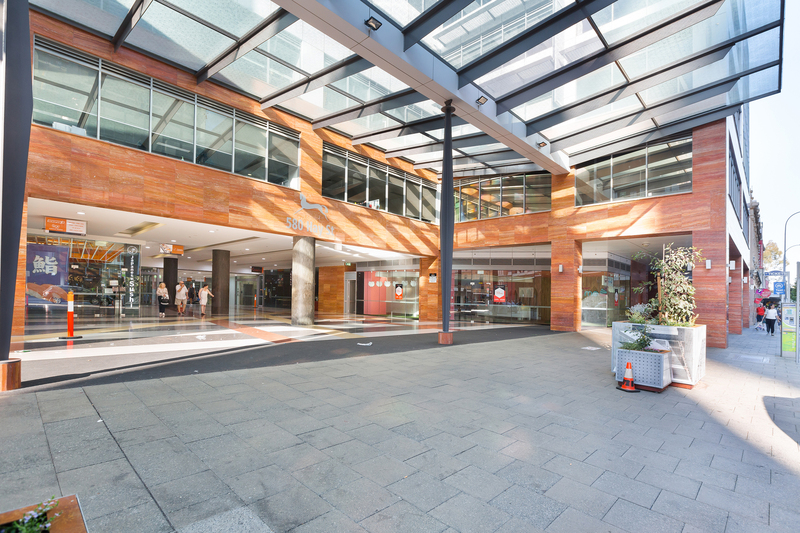 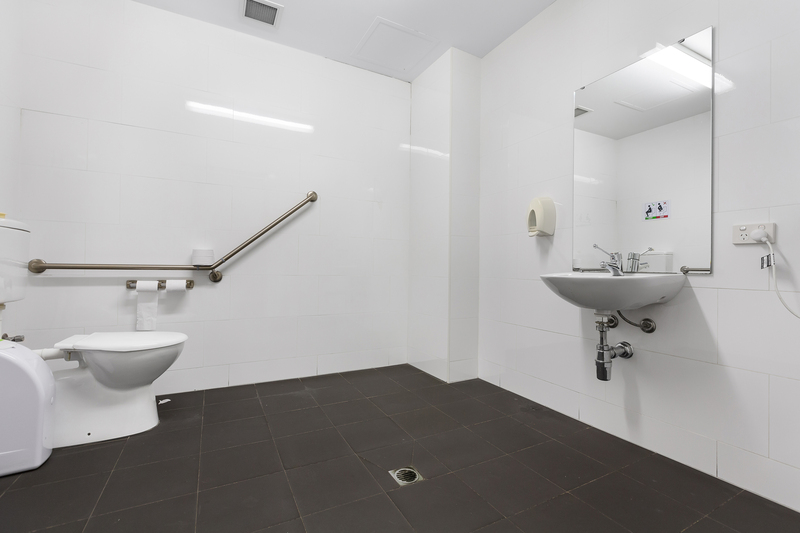 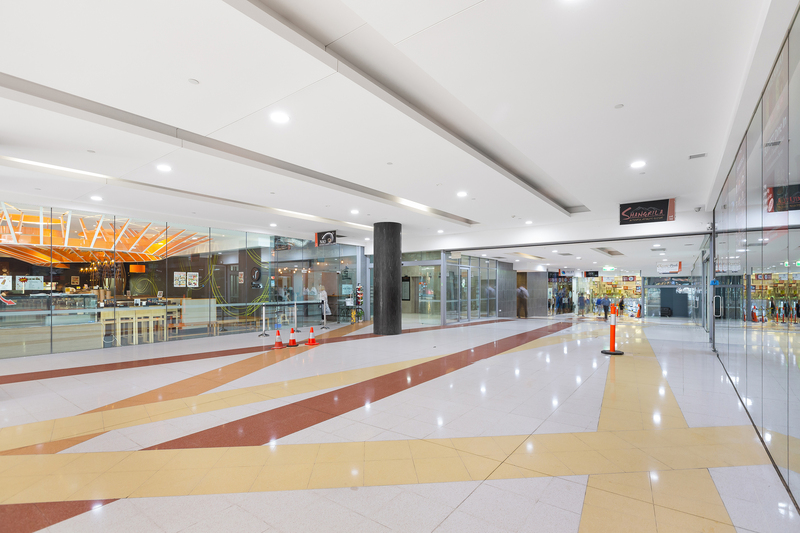 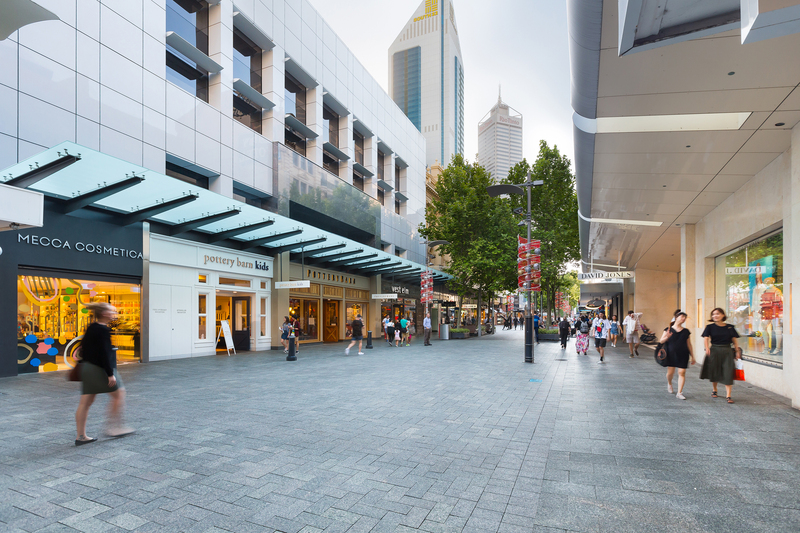 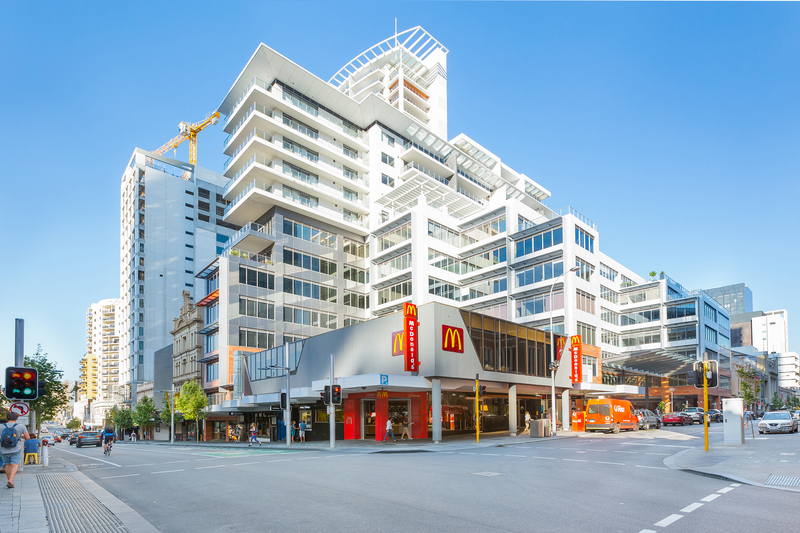 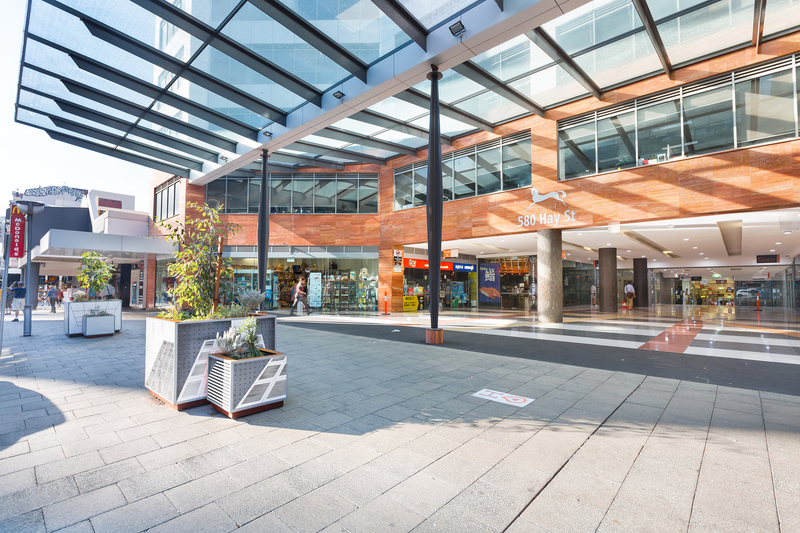 Burgess Rawson are pleased to present to the market for Sale or Lease Suite 151 at Equus, 580 Hay Street, Perth. 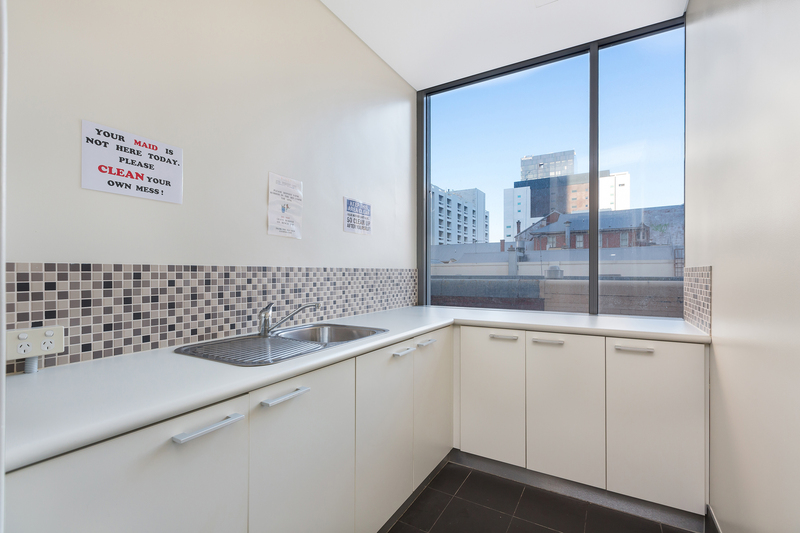 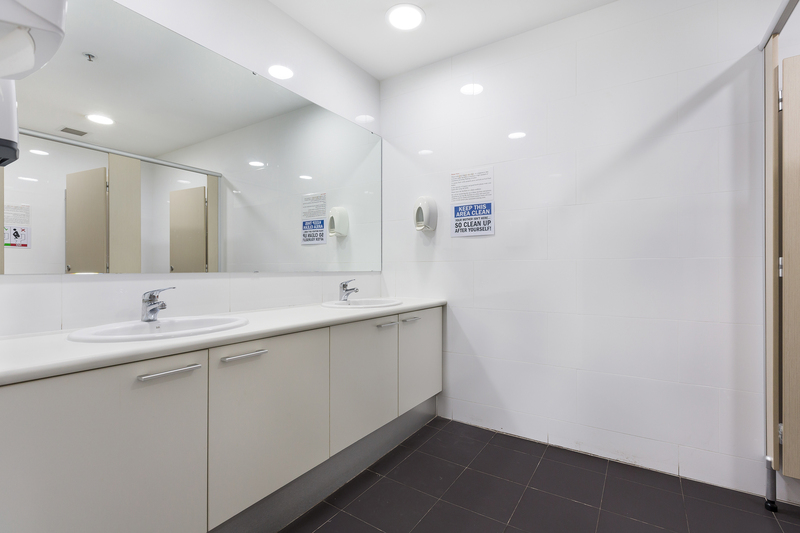 This premium 130sqm suite enjoys professional shared amenities, excellent natural light, and an open plan layout with the flexibility to fit out to your exact requirement. 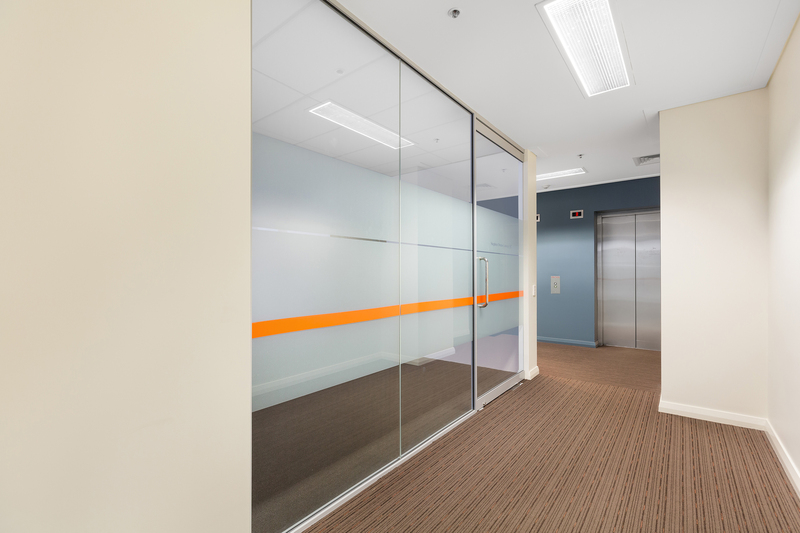 Or approximately $125/sqm per annum for the 18/19 Financial Year.